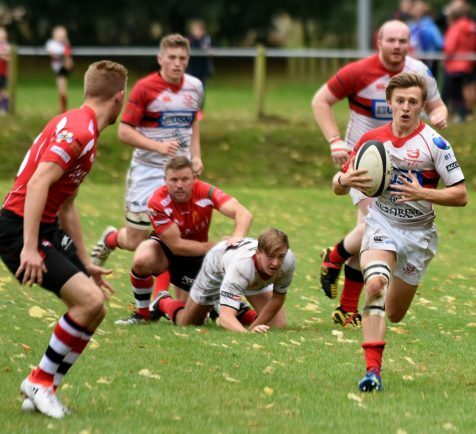 LIFE IN National 3 South West for Bromsgrove got off to a slow start as they were defeated by Lydney at Finstall Park but the 31-16 scoreline did not truly reflect the game’s proceedings. 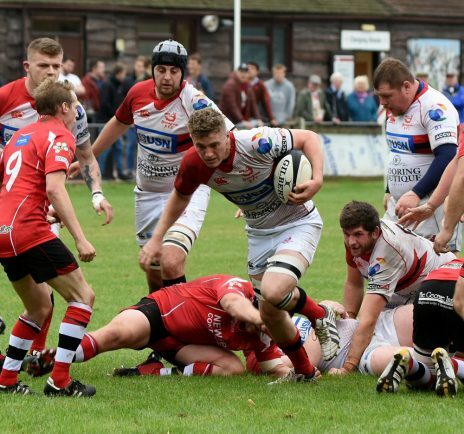 The Gloucestershire-based visitors capitalised on Bromsgrove mistakes in their own 22m line as well as failing to touch down after dropping the ball twice. Lydney opened the scoring in the 10th minute with a well worked try under the posts by Butch Holder which was duly converted by Josh Dunne. Bromsgrove replied quickly with a long range penalty from Jon Critchlow after an excellent tackle by Paul Norris. 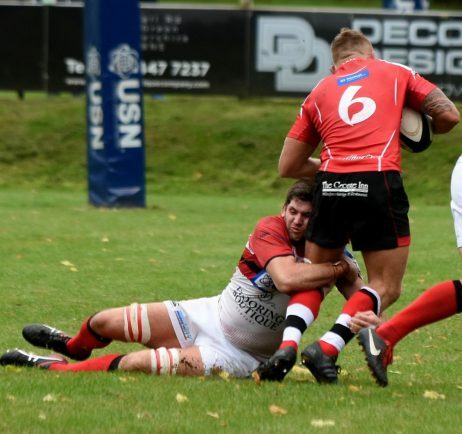 The game was a scrappy affair with both teams creating chances but not executing them and a fluffed drop out led to Lydney scoring again under the posts via John Barker. 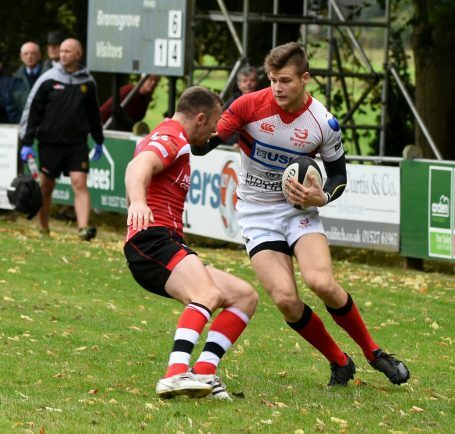 Bromsgrove once again hit back with a couple of Critchlow penalties before half time to make the score 14-9 to Lydney, leaving the game well poised. Unfortunately Tony Wicks scored early in the second half to make the score 21-9 to Lydney and this was followed up by a penalty. 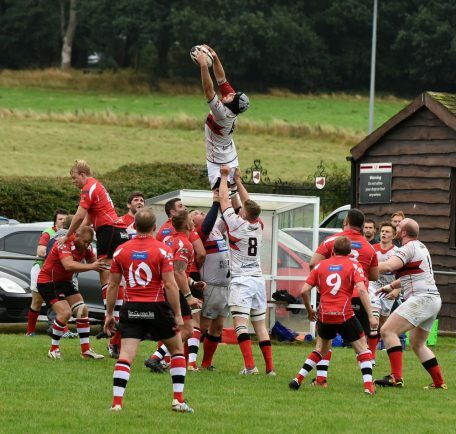 Bromsgrove’s line-out was their achilles heel and it meant they couldn’t turn their substantive pressure into points. 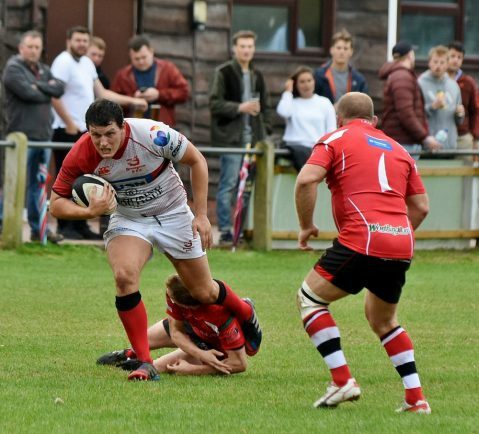 The killer blow came through a poor refereeing decision where a blatant forward pass was allowed to stand as Sion Lewis rounded the Bromsgrove wing to score their fourth try which was duly converted by Wicks. 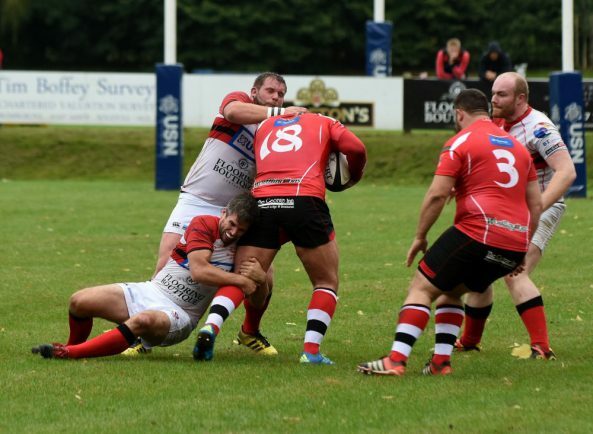 After this, the Boars had their best period of the game with some excellent attacking play leading to a number of scrums in front of the Lydney posts. 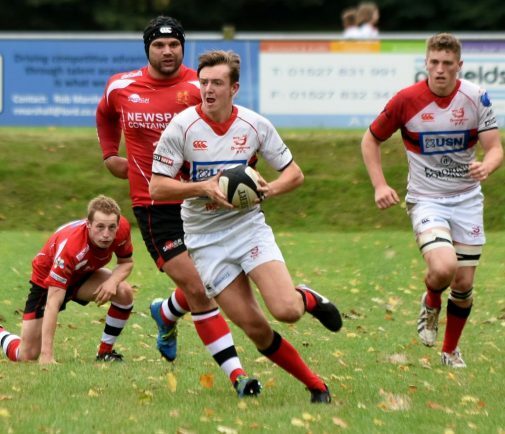 Eventually Bromsgrove got their just rewards when Critchlow went over late on for a consolation try which he duly converted. Whilst the result was not what was wanted the effort and commitment was excellent from a young Bromsgrove side and if they can sort out the problematic line-out it bodes well for the season.